Very common! Beware of any buyer who contacts you only by texting, often with talk of them sending a shipper to pick up your vehicle. Multiple people have been contacted from African, European, or U.S. buyers involving a common scam. * BE WARY OF WIRING ANYONE FUNDS VIA WESTERN UNION, MONEYGRAM or any other wire service - these are common methods used by the scammers. * Scammers often send FAKE CASHIER CHECKS or MONEY ORDERS - BANKS WILL CASH THEM AND HOLD YOU RESPONSIBLE. Sometimes they are not discovered to be fake for weeks or months. * NEVER GIVE OUT ANY PERSONAL INFORMATION like your social security number, eBay/Paypal passwords, your ATM PIN number, etc. * AVOID DEALS INVOLVING ESCROW SERVICES OR "YAHOO AUTOS FINANCE", especially if the deal requires you to login to a web site and enter a bunch of personal information. These websites are fake and run by the scammers. If any deal requires the seller to send the buyer money, it is a scam. If you receive a scam email, please forward it to me at [email protected] so I can block their email from contacting sellers on the site. 1. Your vehicle or part is for sale for $3000. * The buyer wants to have his friend, business partner, or employee send you $9000 because his friend or business partner owes him $6000. * You are supposed to cash his bank check for $9000 and then send the remaining $3000 to the buyer, usually by Western Union. * DO NOT DO THIS! It is a scam. You deposit the check and then send the buyer the extra $6000. The bank check either bounces or was a forgery and you lose your $6000. They don't want your car, just the cash - the car is never picked up. YOUR BANK WILL HOLD YOU RESPONSIBLE FOR THE FAKE CHECK. 2. Your vehicle or part is for sale for $3000. * The buyer sends you the cost of your car + the cost of shipping. Later, they say they have taken care of shipping and ask for you to refund the shipping cost. They keep your refund and the original bank check bounces. * The buyer sends you the cost of your car + the cost of shipping. You are supposed to forward money to the shipper. The shipper is them using a different name or it is their partner. You will lose whatever money you send to the "shipper". • Beware of anyone "representing a client". There are legitimate car brokers out there but this is a common term used by the scammers. • Beware of any buyers from Saudi Arabia or Egypt who want to wire you money. • Beware of anyone who does not ask you specific questions about your vehicle. Why do they say they want the money sent by Western Union? Because this puts cash directly into the scammers hands immediately. Beware of people (who may say they are from outside the US) expressing interest in buying your vehicle and who want your address immediately. Do not give out your address before making an appointment to show the car, and only provide the address to the person who will be coming over. Ask them some questions (about themselves, their relationship to the buyer, their knowledge of VWs, what they will be driving, etc.) so that you can be reasonably assured that they are credible before you give out your address. "South Africa has placed a complete ban on the import of lefthand drive vehicles (new and secondhand). Trust me I tried and the answer is still NO CAN DO. Thus you will not be able to export to SA any left hand drive cars, etc. If someone came with some clever scheme that they are from SA and want to buy and import to SA you know there is something wrong. Even if they say that it will be exported via SA to some other part of Africa it could be an indication that something might be wrong. Not even an agent can do it via SA for a client. The vehicle will simply not be allowed in SA, it can't stay on a ship forever, it will be returned to sender. Needless to say your money won't." Why do scammers want your personal information? "They take the information that they gather from the classified scams; Name, address, phone number, etc. and call you claiming to be a credit card company, Federal Loan Office or some other organization that has "money" for you. They then request your credit card or bank account information in an attempt to charge your card or draw all of the money out of your bank account. They are very clever and will actually transfer you to different "departments" to process your information. They build your confidence by knowing all of your personal information and are busy on the computer researching banks in your area." 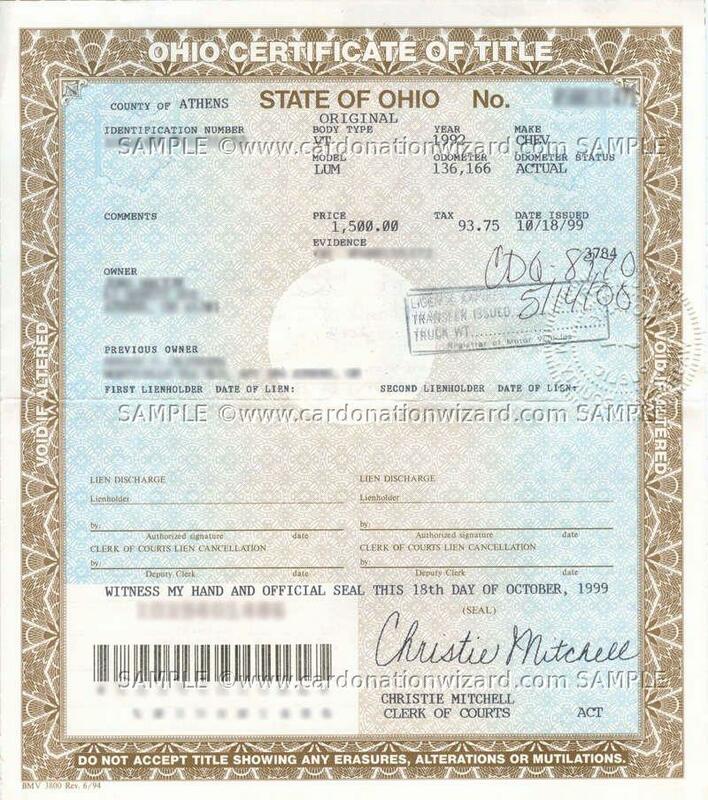 Since late 2014 there have been some scam ads where the seller is sending out photoshopped titles, often using an Ohio or CA title that has been photoshopped. They will also frequently send you a photo of their driver's license, which is usually a photoshopped version of a real driver's license. 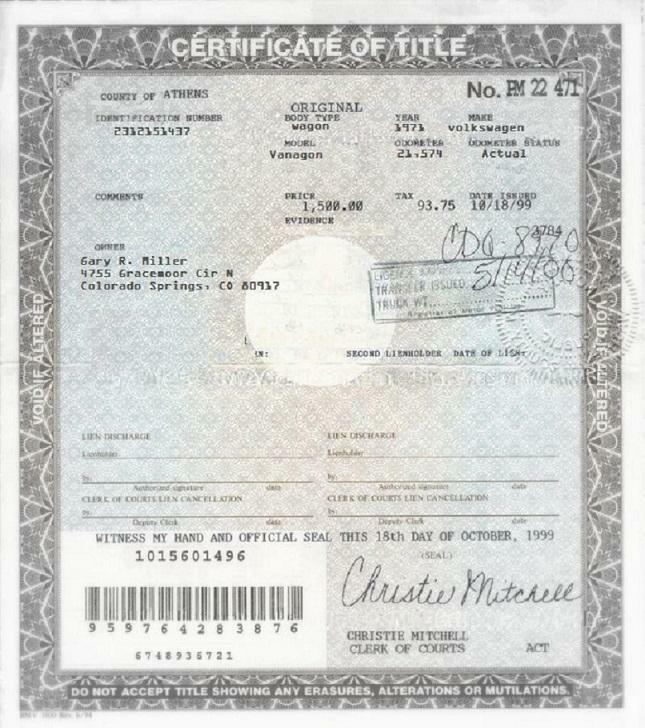 Look carefully at the name and address on the driver's license photo and you will see the text does not match. The Price / Tax / Date Issued line is the correct font and is original. The other text is photoshopped. Real Ohio title example - look familiar? Note same Price / Tax / Date Issued text, among other things. Please go to the last page of this thread to see samples of the latest scam letters. Beginning in late 2005, there have been some fake vehicle ads showing up in the Classifieds. The seller has stolen the text and photos from a vehicle on eBay or another Internet web site and is using the information and photos to try and sell a car they do not own. These ads are removed as soon as possible. Beware of a seller who asks that you contact them directly and bypass the Samba's email system. Beware of anyone who requests payment via Western Union as well as anyone who does not want you to come pick up the vehicle in person. Beware of anyone who talks about using a 3rd party escrow company or offers free cross-country shipping. Beware of any seller who asks you to contact them only by text. Beware of anyone who cannot send you additional photos of the vehicle. You should always ask for more photos of any car you are buying, including something unique that required the seller to have access to the vehicle. Beware of anyone who wants you to go to a web site and enter your personal information in order to buy a car. THESE WEB SITES ARE FAKE AND THEY ARE TRYING TO STEAL YOUR IDENTITY. The fake sellers sometimes state they can deliver the vehicle to you for free, regardless of your location. You should not buy any car without getting the seller's full personal information, as well as talking to them on the phone, and getting additional detailed photos of the vehicle. In my opinion, 99%+ of legitimate sellers would not be accepting a Western Union money transfer to sell a vehicle. They would request cash in person, a wire transfer, or a bank cashier's check. in the ad and select the reason as "Ad is a scam". Thanks for your mail, well i am okay with the price and will want payment to be asap, i will go about payment by instructing my client in the states to issue you a certified bank check of $10,000 and this should take care of all expences in this transaction, what you will do once you have recieved it ,is to cash it, deduct your own money($6000) and the wiring charges and wire the balance to my international shipping agent through western union transfer, once he recieves the balance will come over to your location the very next day for pick up, now the money wired to the shipper is his fees for his services, transportation to your location and back to me, also for all charges that may arise along this transaction cos i will want the good to be delivered to me safe and sound without problems, i shall send you my shipper address as soon as i contact him, all i need of you now is to mail me your full name and contact address as well as phone number so that i can forward it to my client who will issue out payment on my behalf to you the, let me know asap if you are still intrested so that we could seal this transaction on time. Thanks for your quick respond, well i am okay with the price and will want payment to be asap, i will arrange payment by instructing my client in the states to issue you a gauranteed bank check/casheir's check of $9500 and this should take care of all expences in this transaction, what you're to do,once you have recieved your payment,is to cash it,then deduct your own money($3650) and any other necessary charges and wire the balance to my international shipping agent via wetern union money transfer, once he recieves the balance will come over to your location the very next day for pick up, now the money wired to the shipper is his fees for his services, transportation to your location and back to me, also for all charges that may arise along this transaction cos i will want the (<your car>) to be delivered to me safe and sound without problems, i shall forward my shipper address as soon as i contact him, all i need of you now is to mail me your full name and contact address as well as phone number so that i can forward it for payment to get to you ASAP,let me know if you are ok with this, so we could seal this transaction on time. i'll be taking care of the shipping my self. So if you have agreed with the offer please get back soon. i ! 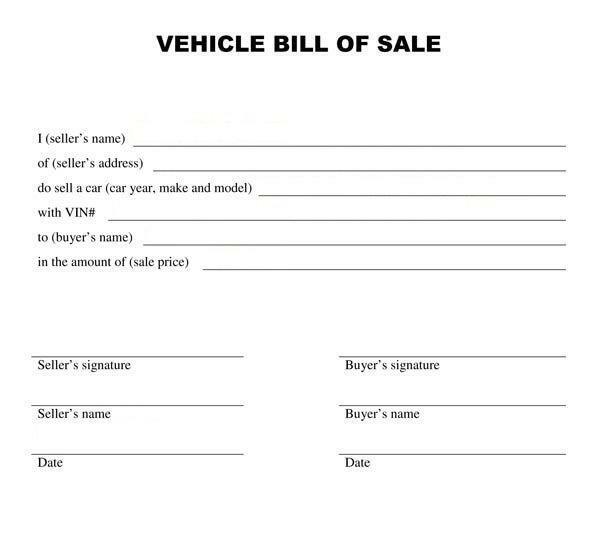 am interested in your <car name> (<car price>), please i will like you to give me your best offer for the <car name>.you need not bother your self about the shipping of the car because i have a shipper who will come over for the pick up of the car and signing of all the necessary documents. EVERY INFORMATION I NEED TO KNOW. Immediately i get your full information, and is satisfied with them, i will instruct my client in the U.S. to issue you a certified American Cahsier Check on my behalf. We are interested in buying your above mentioned products at advertised rate. Goods to be shipped to London. Cost and modalities of shipping to be born by us. 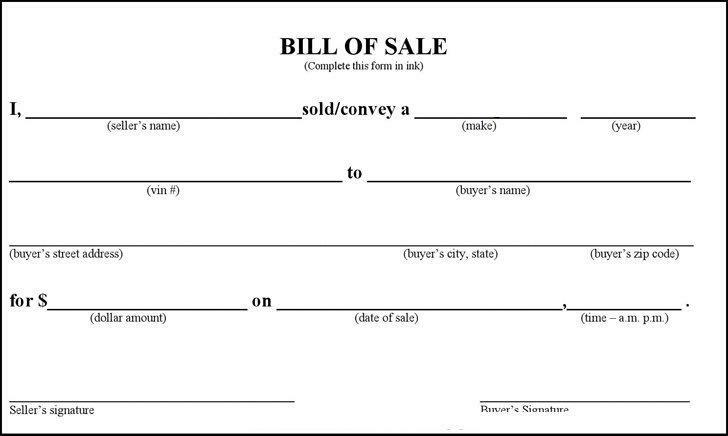 Payment for the purchase is by check through a debtor in US. The debtor owes us higher than our purchase. He will therefore be sending you a check for <amount> to cover the cost of our order, as well as the Shipping costs. On receipt of the check, you will cash and deduct the cost of our order .The balance you will send as we would instruct you to the Agency that will ship the Goods to us. If this arrangement suites you fine, please send us your address where to send the check, as well as the name to be on it. Also send us your phone number for easy communication. Even though the addresses are in Europe the money gets relayed to Nigeria. This is according to the USA Secret Service. I await your timely response!! Do get back to me asap with this details for payment to be made out to you immediately. Waiting to hearing from you. on your name and send to you. will be expecting your reply! I AM VERY MUCH INTERESTED IN YOUR POSTED ITEM FOR SALE, I WILL LIKE YOU TO GET BACK TO ME WITH THE LAST OFFERING PRICE AND PICS, AS FOR THE SHIPPING IT WILL BE TAKEN CARE OF. PLS DO GET BACK TO ME AS SOON AS POSIBLE SO PAYMENT CAN BE MADE OUT TO YOU VIA CASHIER'S CHECK, YOUR QUICK RESPONSE WILL BE NEEDED. use to cut the check out. shipping as soon as payment as been made. like you to know that I fund at that you have a <CAR> which you want to sell and I would like to buy to one of my client. I would like to know If you are interested in selling, do send ane-mail as you receive this mail. Also I will like to know the cost of it. cars, bikes,boats and any automobile products . THIS INFORMATION WILL BE NEEDED FOR IMMEDIATE PAYMENT. 4) The last price of the CAR that want to be given out. shipment, So shipping will not pose any problem.